Experience an unforgettable cultural and relaxation holiday in Merano! 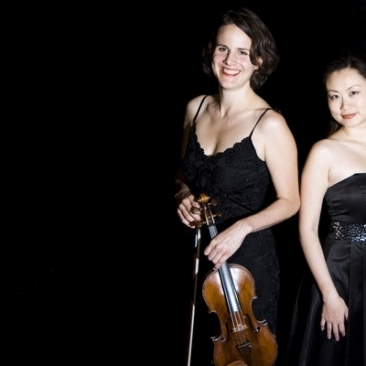 At this concert of the 34th Merano Music Weeks you can enjoy Trio Alba with pieces of Haydn and Schubert. Haydn: Trio for piano Hob XV/25 "Zigeunertrio"